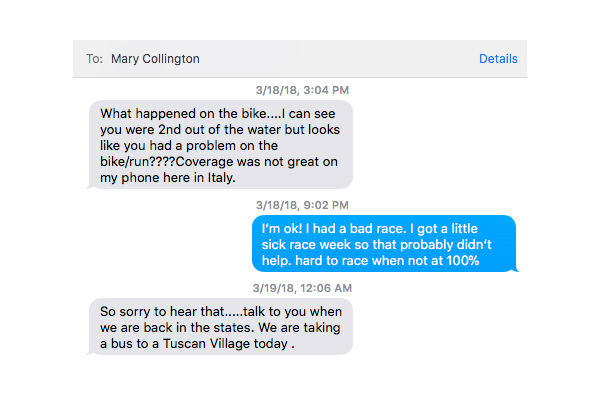 My entire family went to Italy but I couldn’t go because I was racing in Mexico. Regret. I swam in the main group (Rudy von Berg held a 15 second gap on us exiting the water). I caught Rudy on the first climb out of T1, but then got dropped again. I then proceeded to get dropped by almost every athlete in the men’s professional field. 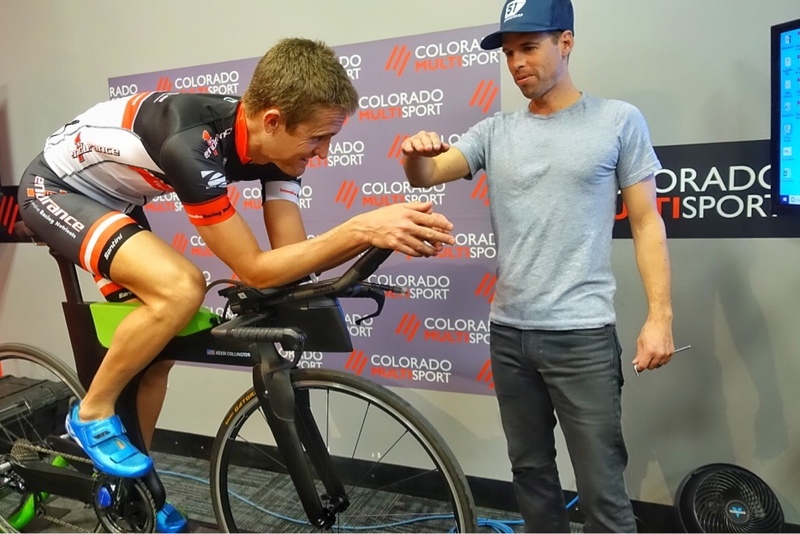 My usual race watts were just too hard to hold compared to my RPE, and this typically indicates that my body is struggling with something else. It was just common cold symptoms but enough to make me unable to race a high quality pro men’s field. Yes, I did make it to the run course in Campeche. I ran one loop and straight back to my hotel to take a nap. In more exciting recent news, I started working with a couple of new sponsors over the winter – Pioneer Cycle Sports and Profile Design. I started using Pioneer power meters a few seasons ago and was happy to make it an official relationship for 2018. As for Profile Design, I’m pleased to be running their carbon clincher wheels (58/Twenty Four and 78/Twenty Four) and their Aeria Ultimate Aerobar Cockpit. The new cockpit allowed me to get in a more aggressive aero position than what I was previously capable of doing with my old setup. I also enlisted the help of Mat Steinmetz at 51 Speedshop for his aero expertise. “One Sam Appo aero position, please!” But seriously I wish I could be as aero as Sam Appleton. The full race setup for 2018. 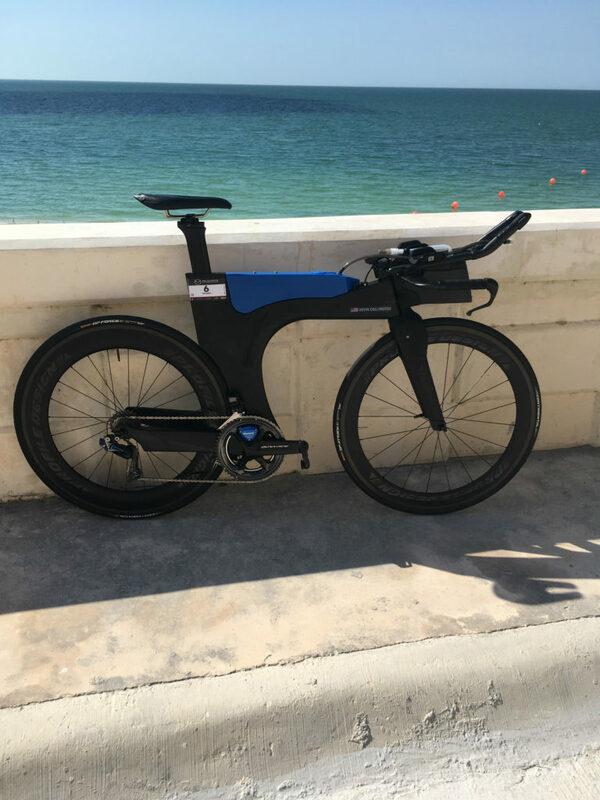 More aggressive, more aerodynamic and user friendly. All of my favorite things. Despite what my Campeche result showed, training was actually pretty good this winter. I decided to stay in Boulder for the majority of the snowy season, and it wasn’t that bad. You can run outside most days, ride outside occasionally, and the pools are always open and warm. There was a three week stretch where I put in 33.5 hours straight on the trainer, but with the advent of Zwift even that wasn’t that bad. 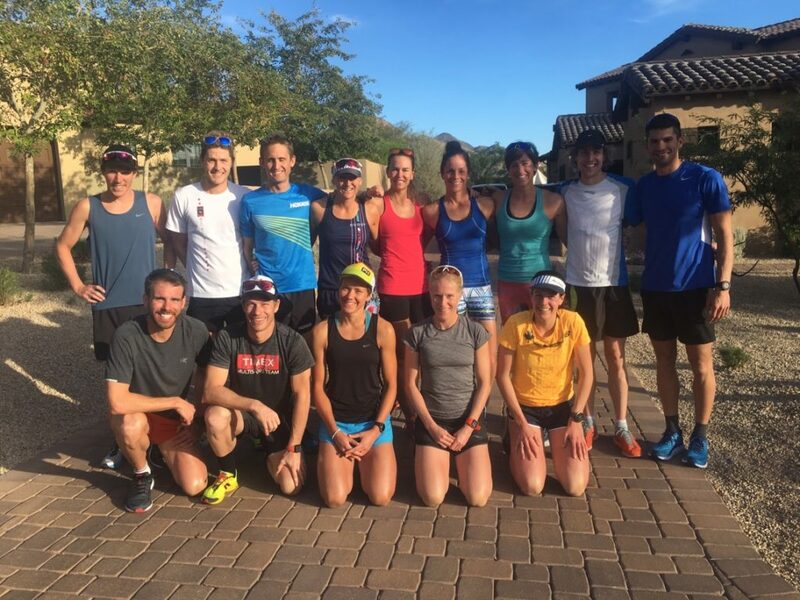 I did escape the cold weather for about 10 days in January with the PurplePatch pro camp, this year held in Scottsdale, AZ. It’s always fun hanging out and training with my squad mates, and high value to get face time with coaches Matt and Paul. The PurplePatch pro squad. As usual my eyes are closed because I’m sleepy and probably need to be put down for a nap. 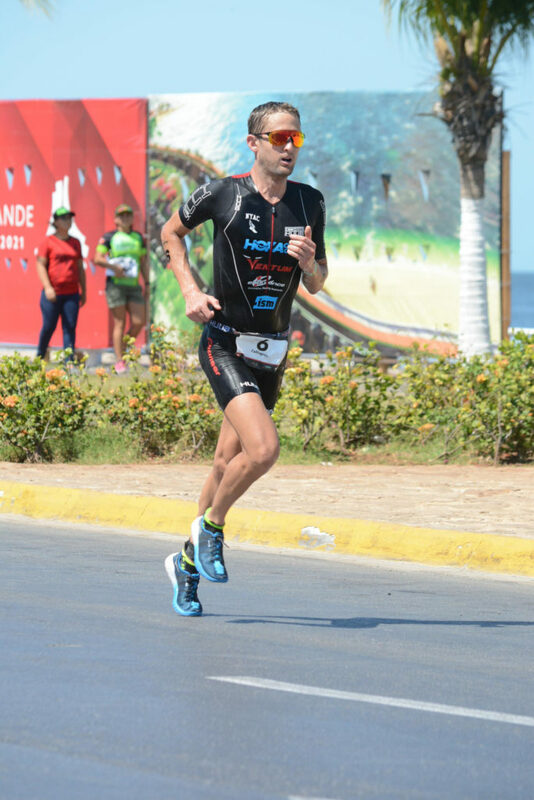 After the best season of my career last year, I had high hopes for Campeche 70.3 last weekend. It just shows how fickle professional racing can be, and how much needs to go well for a good result to happen. One thing going wrong can make an entire winter of work look like I never trained at all! 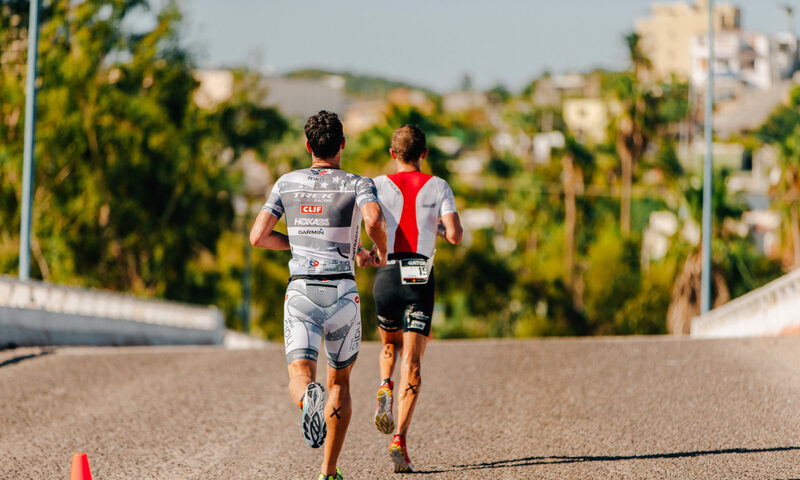 Next up is Ironman Texas, so plenty of time to get healthy and give it another shot.